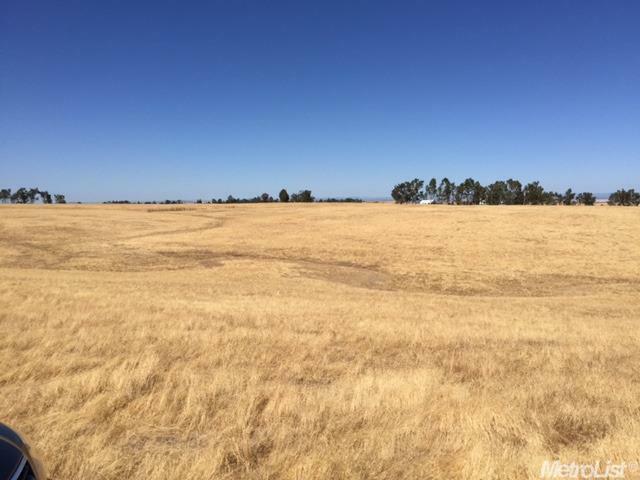 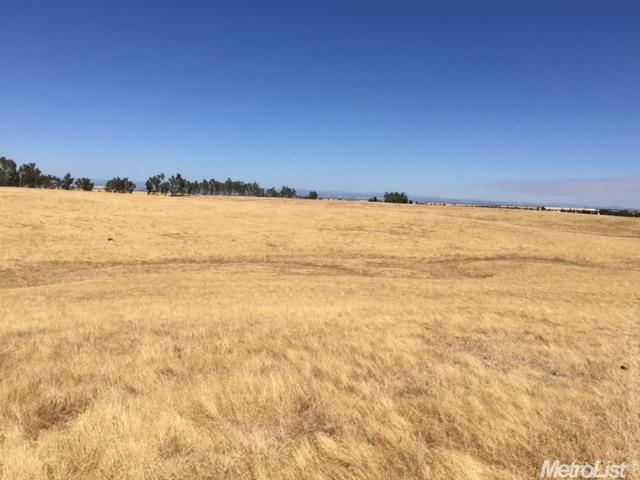 Great 20acre hilltop parcel with gorgeous view of the sierras. 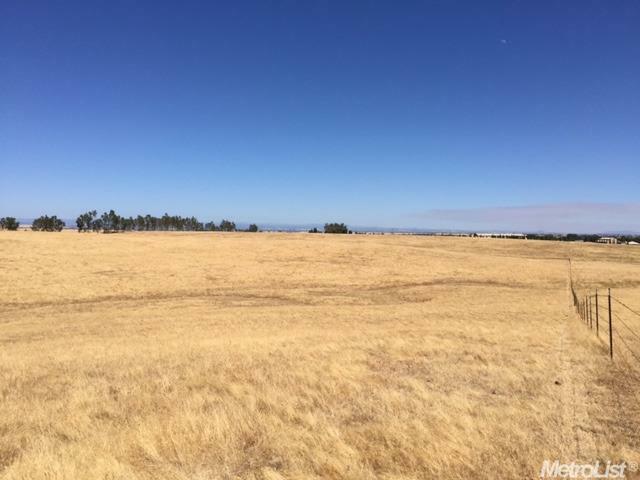 Rolling hills and seasonal stream make this a perfect site for a custom home with lots of room for other out buildings. 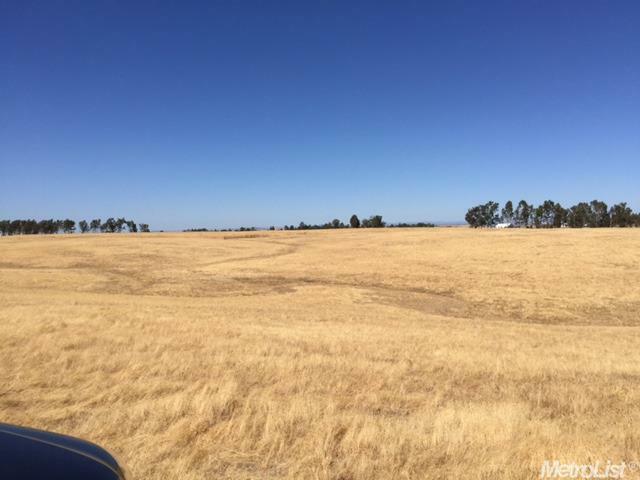 This property abuts to other multi-million dollar homes.Do a driveby, sign to the right of gravel easement road.